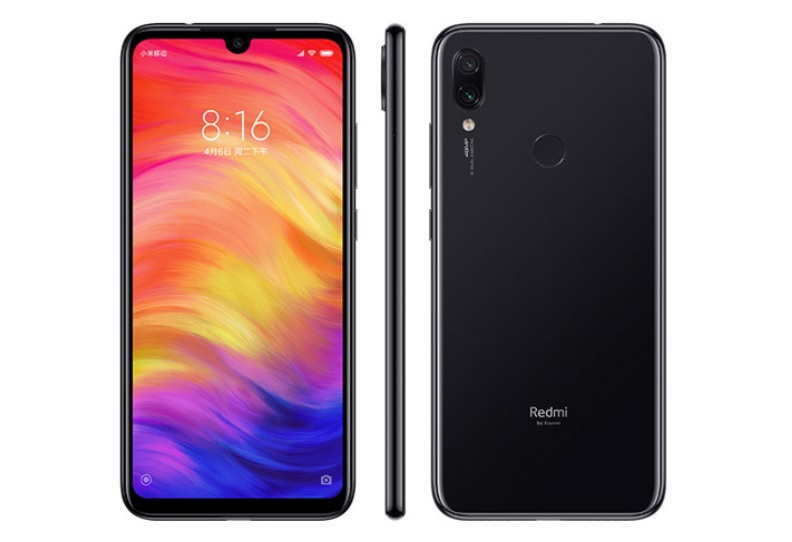 Xiaomi recently announced Redmi as an independent brand and launched its first Redmi branded smartphone the Redmi Note 7 in China last month. Now it seems that the team at Xiaomi is working on a Pro version of its Redmi Note 7 and new Redmi smartphone with Snapdragon 855 processor. Back in December last year we reported that Xiaomi could launch three new devices including Redmi 7A, Redmi 7 and Redmi 7 Pro earlier this year in 2019. 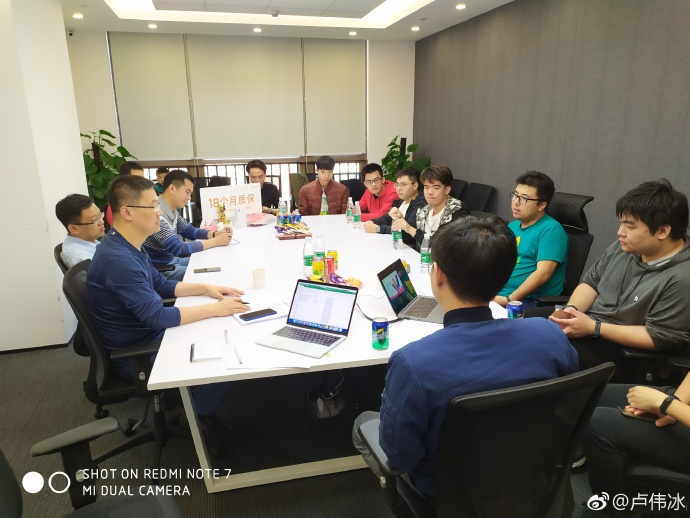 Now according to new shared images from Xiaomi’s President, Lu Weibing suggest that team at Xiaomi is working hard with high expectation for the Redmi Note 7 Pro and a new SD855 Redmi Phone. The Lu shared two images on its official Weibo account where he appears with the team Xiaomi discussing Redmi’s future brand positioning, marketing strategy, user needs, and the company’s new flagship product. The Weibo post has now confirmed that Xiaomi is indeed working its first Snapdragon 855 device. For now, this is all we know about the upcoming future phones from Xiaomi. We expect to hear more soon about the new devices in next coming weeks.